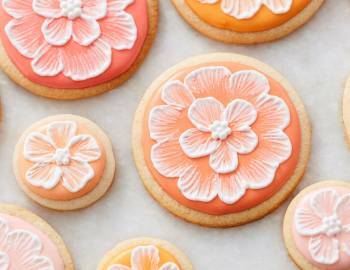 Wilton has been teaching people how to decorate amazing treats for over 85 years. 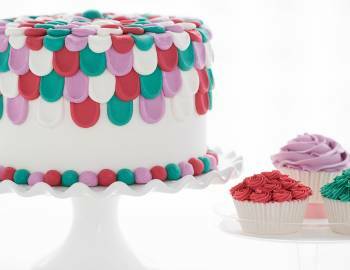 Even if you’ve never decorated a cake before, with the Wilton Method of Cake Decorating®, you’ll learn tips and techniques that make it easy for you to create cakes and sweet treats that will impress your friends and family. Stephanie Michel is an Assistant Culinary Specialist in the Wilton Test Kitchen and is a Certified Wilton Method® Instructor. Stephanie began her career at Wilton over five years ago in customer service. She worked directly with customers and small businesses to ensure an excellent consumer experience. Since then she has moved into the Wilton Test Kitchen, where her responsibilities include testing new products before they go to market, quality control testing of current products, and recipe development. She has also appeared in Wilton’s instructional videos on Wilton.com. 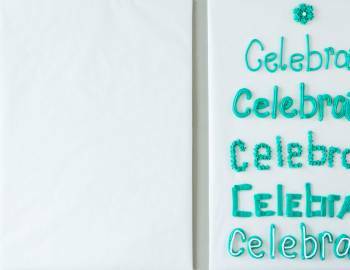 Stephanie has enjoyed baking and cake decorating for years and so is delighted to share that excitement through Creativebug! Robin Mueller is an Educational Marketing Support Team Lead and Certified Wilton Method® Instructor. Robin began her career at Wilton as an instructor over 25 years ago.During that time she has been involved in the development of Wilton Educational Marketing programs, along with special projects. 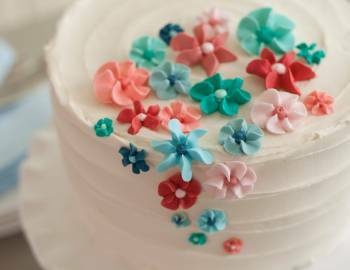 She currently teaches the Wilton Method, supports curriculum development, Wilton Instructors and retailers. Along with her love for baking and cake decorating, Robin is a watercolor artist, quilter and seamstress. She loves crafting and is always looking for a new challenge. She is excited to share her creativity and knowledge through Creativebug classes! Emily Tatak is an Assistant Culinary Specialist in the Wilton Test Kitchen and is a Certified Wilton Method® Instructor. 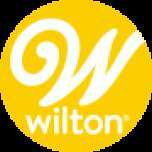 Some of her responsibilities include evaluating new and innovative products before they go to market, quality control testing of current products and creating over 100 delicious recipes for packaging, public relations and www.wilton.com. She has also appeared in numerous instructional videos. Emily is excited to share her expertise and knowledge through Creativebug classes.